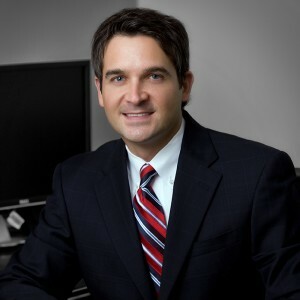 Cade Evans is a partner in the Lafayette office of Allen & Gooch. His primary areas of practice are commercial litigation, mergers and acquisitions, corporate formation and advice, and oil and gas/maritime casualty litigation. His practice includes representation of business owners in the formation and restructuring of business entities, and counseling clients in relation to general business matters, such as mergers and acquisitions and commercial and real estate transactions. Cade also has fifteen years of experience representing various businesses and insurers in connection with oil and gas and marine casualty matters, including the defense of claims for personal injury and property damage.